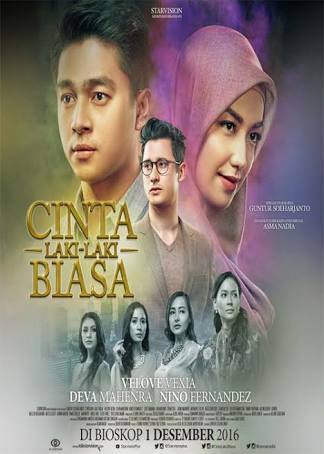 Nania Dinda Wirawan (Velove Vexia) meets Muhammad Rafli Imani (Deva Mahenra) at a time when Rafli became a mentor when Nania did practical work on a simple home development project. Nania not only gets guidance on the science of building a house, but also guidance to lead a more meaningful life, that happiness is not built in luxury, but simplicity is colored by intimacy and sincerity. Nobody thought that Nania would eventually accept Rafli’s proposal. Yet in social status, they are different like the earth and the sky. Nania comes from a distinguished family. While Rafli is just an ordinary man.